The programme of visitor features at FESPA Global Print Expo 2019 (Messe Munich, 14 to 17 May 2019) will be expanded with the introduction of Colour L*A*B*, a new technology showcase and supporting conference programme designed to help visitors improve colour management practices in their print businesses. Located within the FESPA show floor in Hall B4, Colour L*A*B* will offer visitors a structured end-to-end overview of all individual elements contributing to professional colour management including monitors, measurement and calibration tools, lightboxes, hard and soft proofing, software solutions and print output devices. The walk-through showcase will feature representative technologies from a range of specialist suppliers, supported by explanatory graphics and a printed guide describing the processes and technologies and including contacts for further information. Test files will be used in live demonstrations to illustrate different printed outcomes across a range of media. Visitors can participate in free, pre-bookable guided Colour L*A*B* tours with respected colour management consultant Paul Sherfield, who will provide detailed explanations of the processes and answer visitors' questions on how they can improve their own practices. The adjacent conference area will offer a focussed programme of free educational presentations from a range of subject matter experts, including Dr. Andreas Kraushaar of FOGRA and Paul Lindström of Digitaldots.org. The launch of Colour L*A*B* comes in direct response to feedback from the FESPA community, which highlighted a strong appetite for expert guidance and education to improve colour accuracy and consistency in the face of rising customer expectations and an ever more diverse applications portfolio involving multiple substrates." FESPA's Head of Technical Support, Graeme Richardson-Locke explains: "The speciality print industry has proactively embraced so many of the production advantages of digital technology, reaping the benefits of improved productivity and applications diversity and investing to manage sustained volume growth. Today, surveying our sector and talking to visitors and exhibitors, quality control remains one of the key areas where print service providers feel they have yet to optimise their operations. Our recent Print Census reinforces this, with one in three respondents saying that they intend to invest in colour management technology and training within the next two years as part of a wider focus on consistency and customer satisfaction." The launch of Colour L*A*B* at FESPA Global Print Expo 2019 is an initiative of FESPA's Profit for Purpose programme, which invests in delivering technical education and promoting operational best practice for the global speciality print community. The new visitor feature is supported by the publication of a six-part colour management blog series authored by Colour L*A*B* guide Paul Sherfield. Sherfield comments: "Customers from brand owners to interior designers have high expectations of consistent colour appearance, regardless of the printing process or material used. Importantly, good colour management delivers tangible business benefits for PSPs - better predictability, greater production flexibility, reduced waste and improved customer satisfaction and retention. 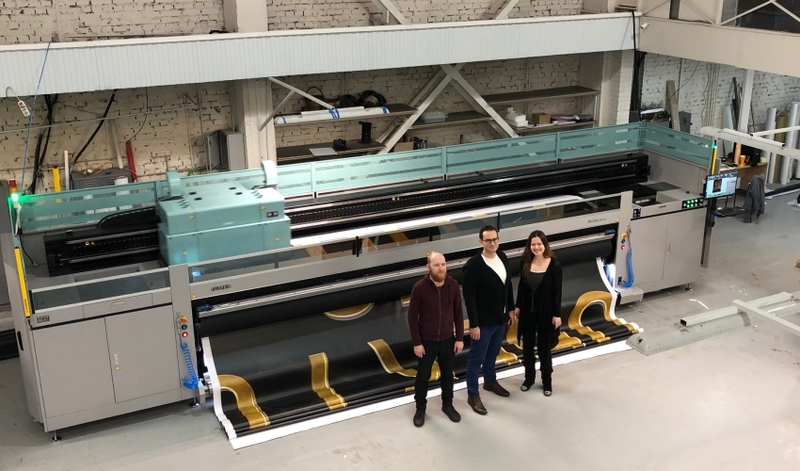 The good news is that digital wide format print removes many of the variables associated with analogue processes, and many PSPs already have good tools in place. 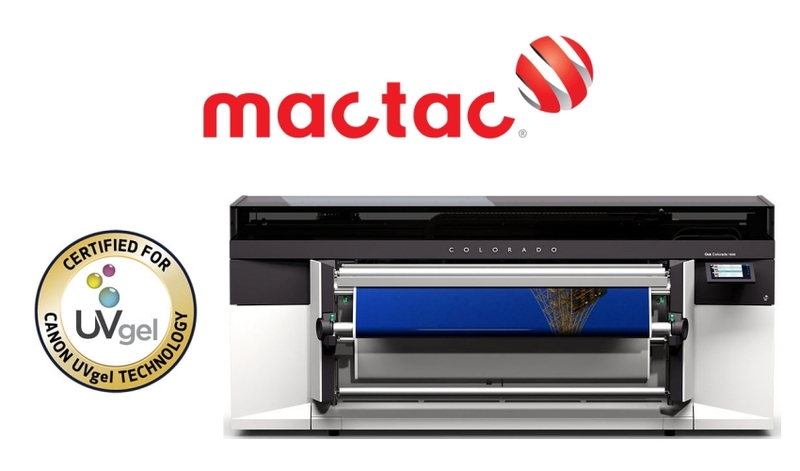 Colour L*A*B* at FESPA 2019 will help them to build the knowledge, competence and confidence to make the most of these tools, identify any gaps in their practices, and optimise their workflows to deliver right-first-time colour for every job." 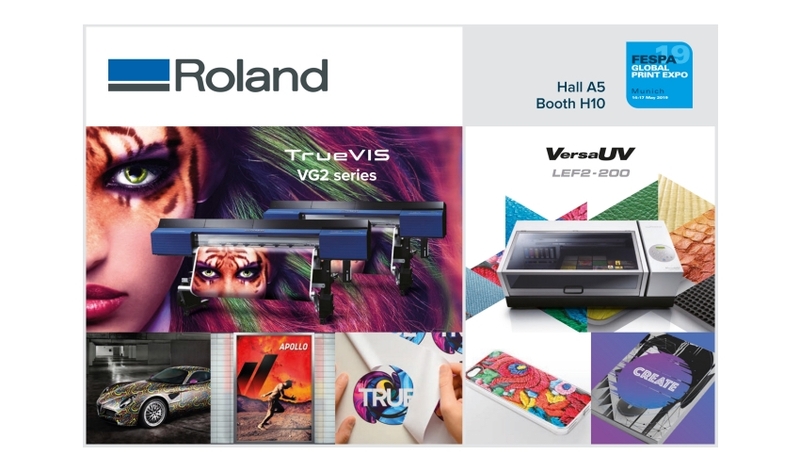 Further information regarding the individual technologies featured in Colour L*A*B* at FESPA Global Print Expo 2019 and the detailed Colour L*A*B* conference programme will be published in due course.